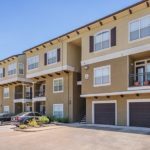 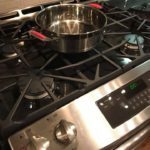 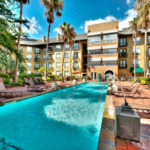 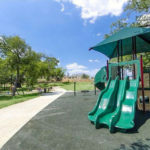 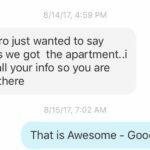 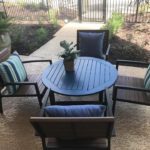 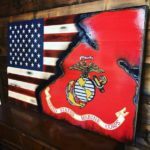 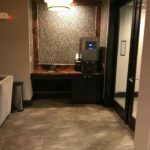 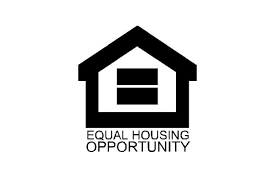 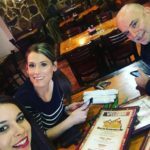 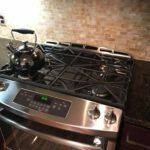 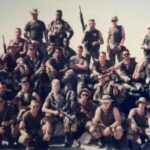 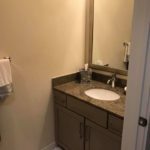 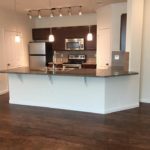 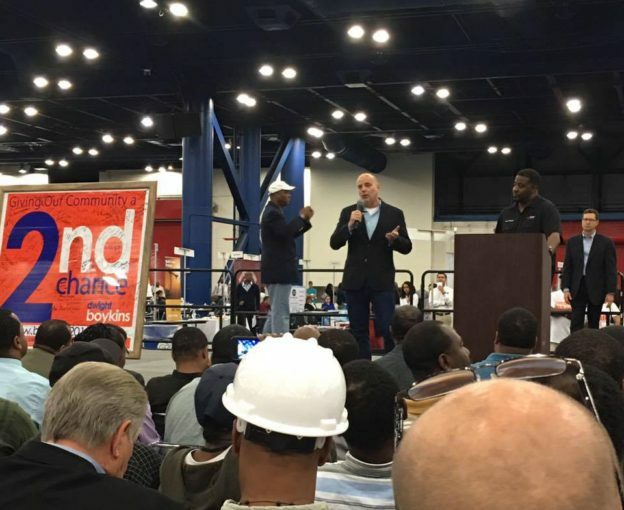 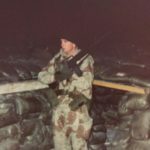 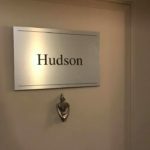 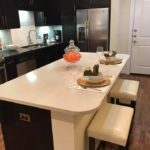 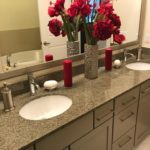 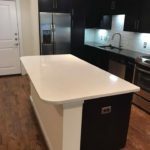 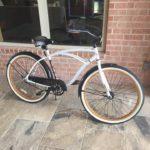 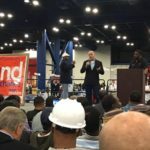 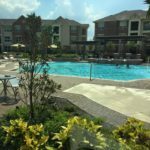 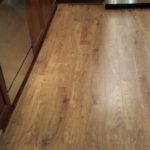 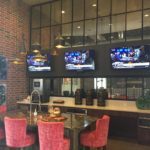 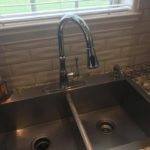 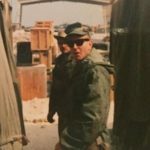 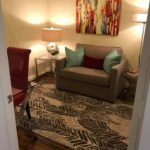 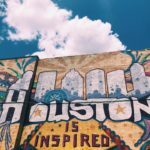 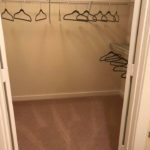 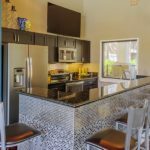 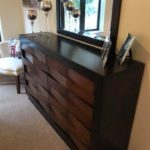 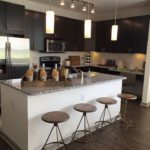 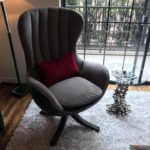 This entry was posted in 2nd Chance, Houston Background, Houston Second Chance Apartments and tagged Bad Credit Apartments, Luxury Second Chance Apartments Houston, Second Chance Apartments Houston on February 24, 2018 by apartmentgorilla. 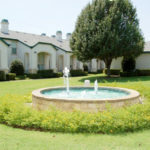 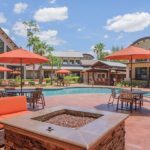 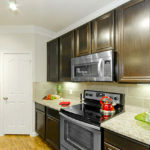 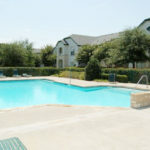 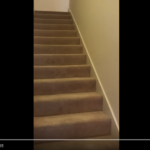 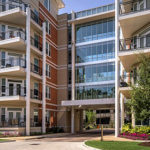 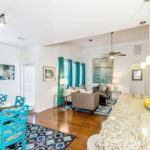 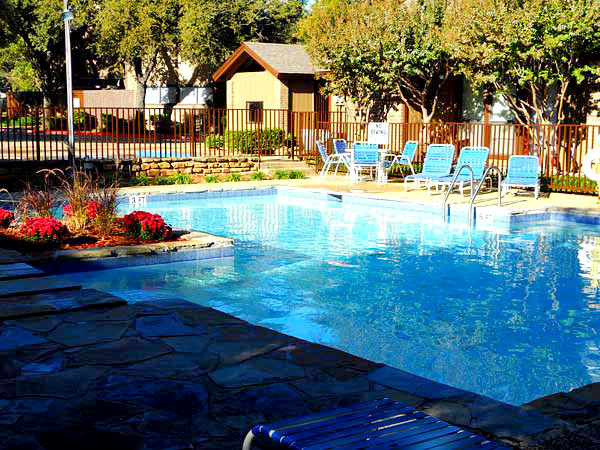 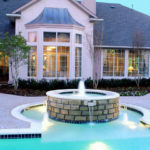 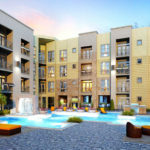 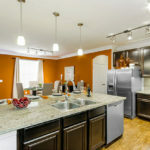 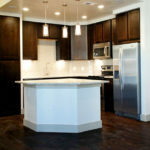 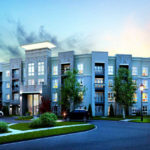 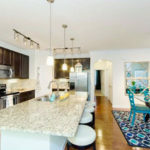 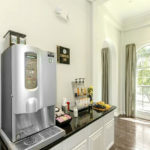 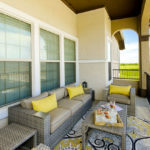 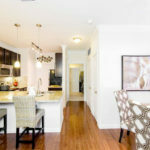 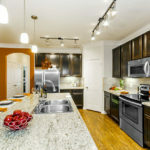 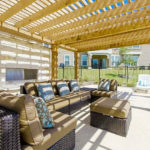 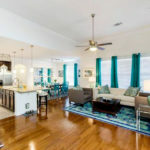 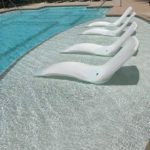 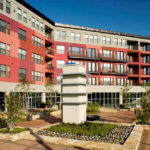 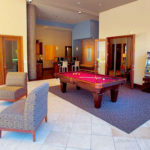 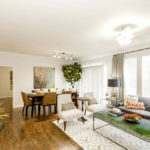 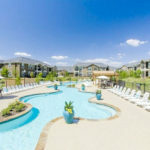 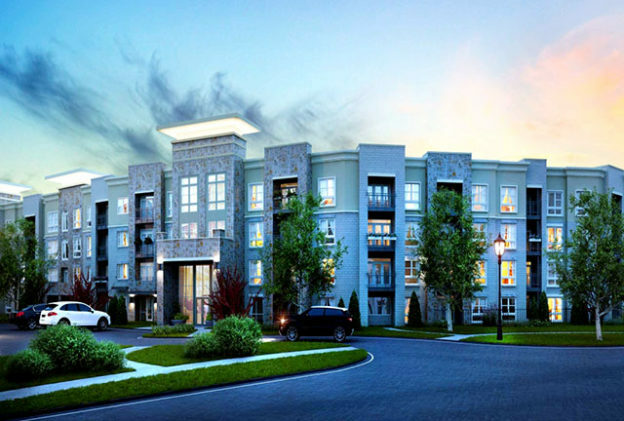 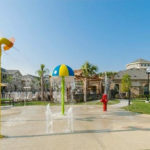 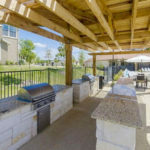 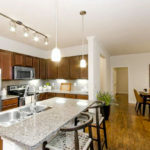 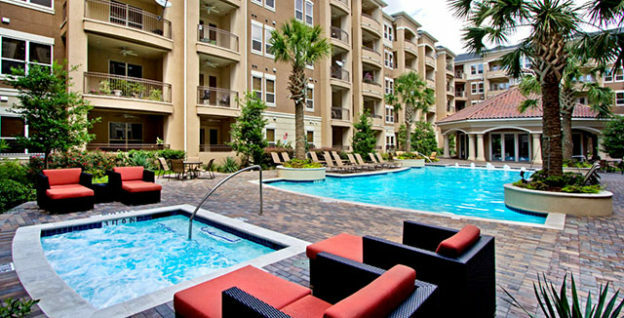 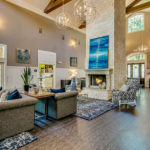 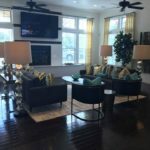 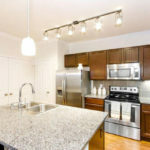 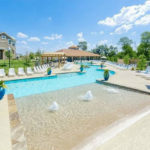 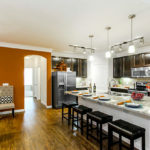 Videos of few Second Chance Luxury Apartment Communities in The Woodlands / Conroe / Magnolia areas. 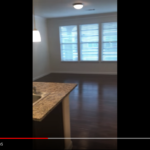 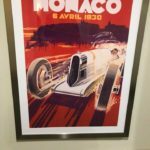 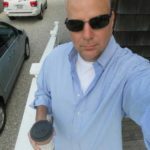 This entry was posted in News on February 23, 2018 by apartmentgorilla. 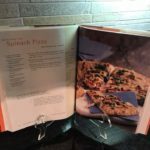 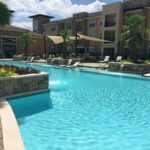 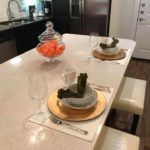 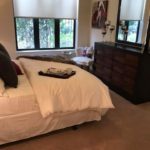 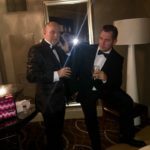 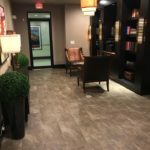 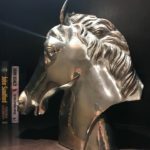 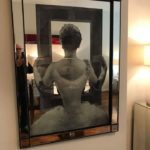 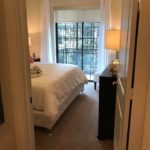 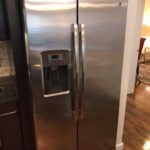 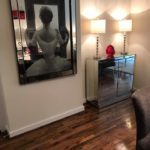 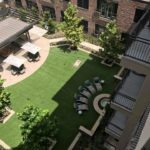 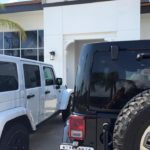 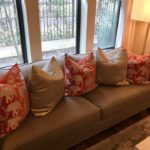 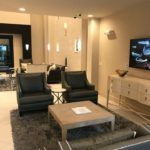 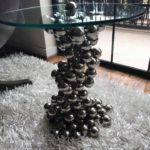 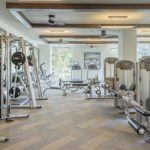 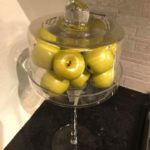 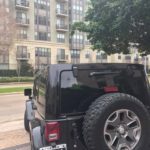 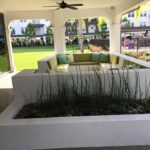 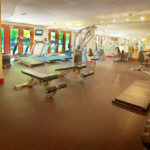 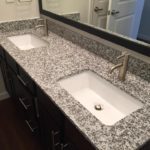 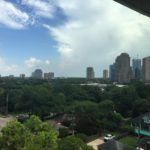 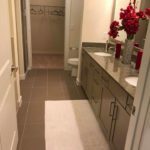 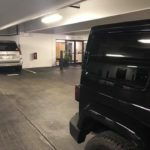 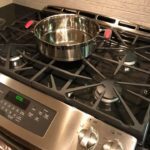 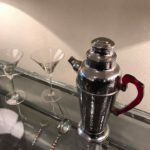 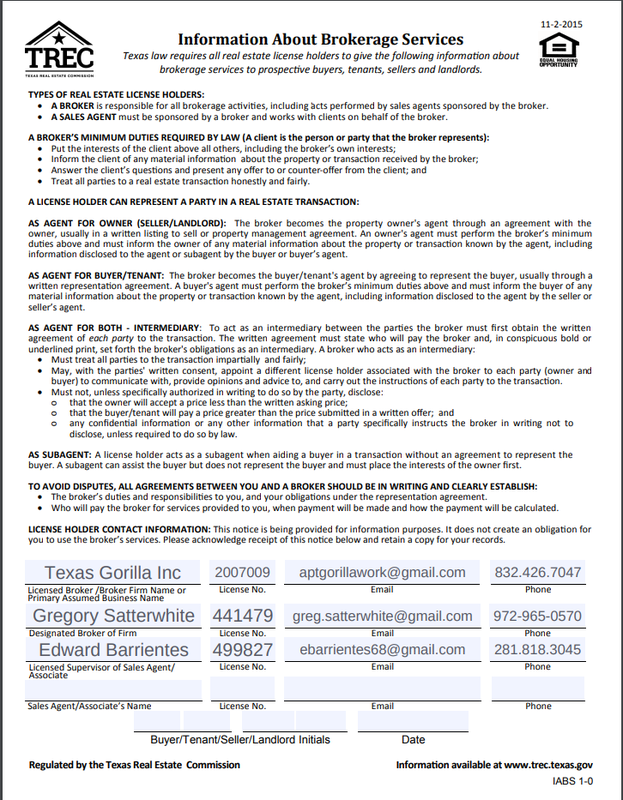 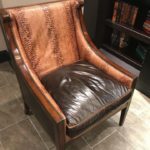 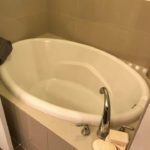 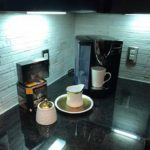 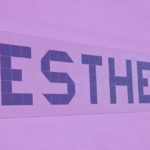 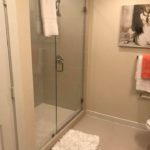 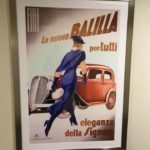 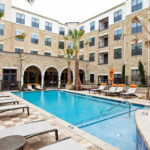 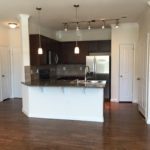 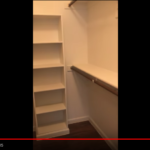 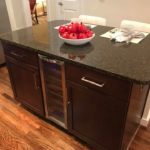 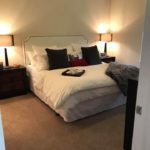 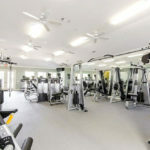 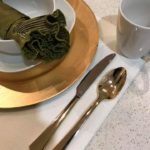 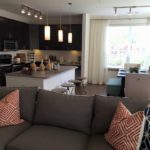 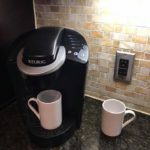 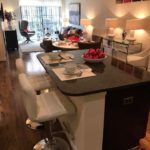 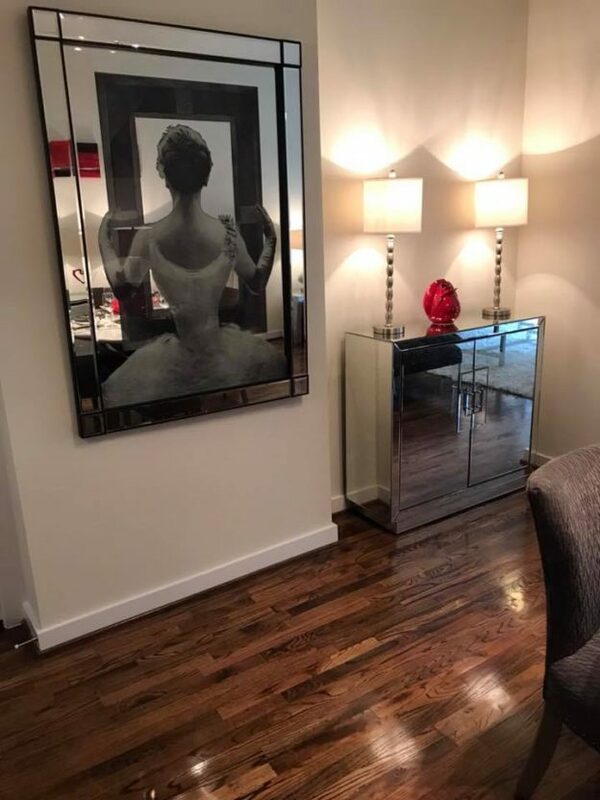 This entry was posted in Galleria / Uptown Apartments and tagged Galleria Luxury Apartments, Houston Apartments, Second Chance Apartments, Second Chance Luxury Apartments on February 5, 2018 by apartmentgorilla.